10 Everyday Household Items that could be Reusable! I always wondered how I can continue to help the planet by using reusable products. The basic items that come to my mind right away are plastic water bottles and reusable grocery bags. Although, those two things are great, there are many more opportunities to be more Eco-friendly. I composed a list of 10 things that you change exchange for your everyday products. 1. Reusable tampon and pads! I thought I would start this list out a little interesting. When I first heard of a reusable tampon and pad, I was a little grossed out! At first it is a little hard to use (I’ll be honest), but so was a tampon when you first started using one. You just have to give it a chance. Not only does it help the environment by eliminating waste but it is also better for your body. Check out the video below to see all the benefits! Eco wrap is a great alternative to plastic wrap! Did I mention it is healthier and saves money for you in the long run! Check out this video to see the full details! Reusable Hand Warmers are great because you can use them again and again and never have to buy one again. What is do is after you use it you boil it and it restarts the hand warmer. You then click the sliver button inside and watch it transform (this part is pretty neat)! Then it stay warm like a hand warmer would! When you want to use it again, start the whole process over again! Check out this short video that shows you how it works! I already made a blog post about this but I think this is an important item that we must switch to! There are many alternatives to this which is great! 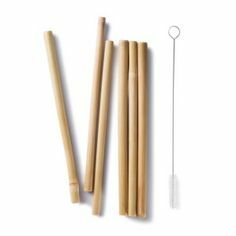 There are glass, metal, stainless steal, wood, bamboo, rubber and paper straws! All are better than the plastic alternative! This one if for the kids! 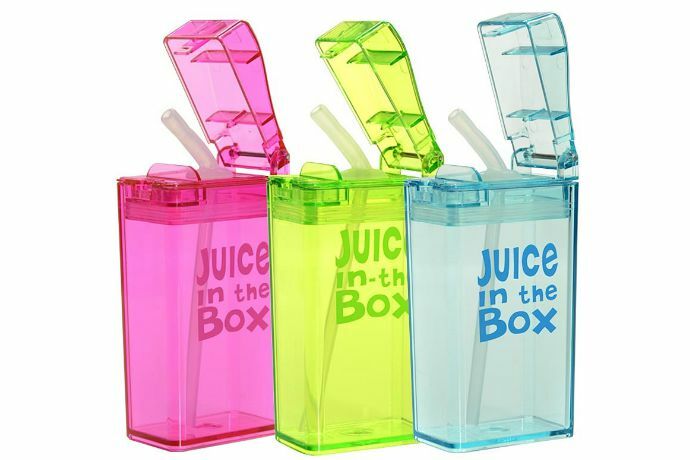 Think about how much waste a little juice box with a straw makes! This is a easy switch and it saves you money but filling up your own juice! Again think of the money you will be saving and the waste you will be preventing! This is a one time buy! The link below shows a website that sells them! This will keep your food fresh and help you not waste them! All you have to do it wash them and they look super cute too! 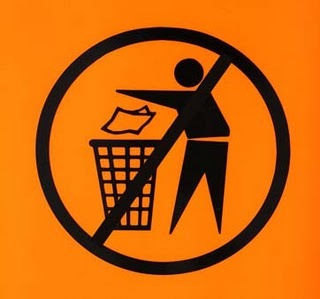 Don’t waste your food scrapes! You can either compost them like I explained in past posts or you can grow new fruits and veggies from your fruit and veggie scrapes. There are many more alternatives but these are just 10! Start with these and you will surely make an impact!! 3 Things You Can Make From Your Plastic Waste! Here is 3 DIY that takes old waste and turns it into something beautiful! These are great ways to put waste into good use! Check out all 3 videos and get your craft on! Plastic Water Bottles into a Bench! In this DIY, you will be taking plastic water bottles and forming them into a bench. Check out the video below as they take you step by step through the process. Plastic Bags into one reusable Bag! In this DIY, you will take your old plastic bags and you will fuse them together to make one reusable bag! Check out the video as it takes you step by step through the process! 3. Paper Bags into Flooring! In this DIY, you will be taking old paper bags and making them into a floor! It is very easy and different! Check out the video below as they take you step by step through the process! Place paper bags on your floor for this genius updating trick! 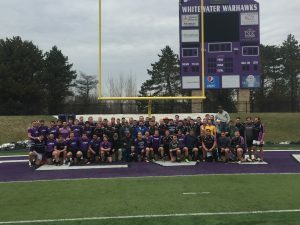 On Saturday April 21st, I had the honor to live blog the Whitewater’s men rugby team verses alumni. You know it was on a Saturday because “Saturday’s a rugby day!” If you don’t know, this is a common chant sang by rugby players. Rugby games are almost always on a Saturday. I was excited to attend the alumni game because I have never been to the men’s alumni games before. I play for the woman’s rugby team at Whitewater and we too have alumni game. I will never forget my first game. I got flattened out by some of the best (old) rugby ladies. Age does not define anything! That’s why I was super excited to watch the men play because they are very good. Let me tell you how good they are…mind you that they are a D3 college school and they face schools that are higher in rankings. Time and time again, the boys make it to the national championships! May I remind you that it is rare to even make it once, let alone making it over nine times! It is very impressive! I was excited to see if the old players still had it! They did not disappoint! The entire game was exciting! This was not a friendly fun game, it was intense and serious. Let me get to the event! I will refer to the men’s team as the Whitewater team and the alumni as alumni. After the alumni players kicked it off, Levi caught the ball and had a great break away! Whitewater was very close to the try zone (which is a touchdown) but alumni gets it back. UWW has quite a bit more break aways throughout the first half. Alumni does not give up without a fight. A scrum is formed when a penalty is called. UWW has another break away and scores a try! This is the first try in the game making the score 7-0. Everyone then resets on the pitch and the alumni gets to kick it off. UWW has the ball in their hands and makes a run all the way back to the try zone. Alumni holds them back and doesn’t allow them to get a try. This is very challenging, espesally when UWW is only 10 yards away from the try zone. Through out the game, there was actually many injuries. There was two cases where two players had to come off the pitch because they were bleeding. UWW has more speed than the alumni players. They had yet another break away and scored making it 14-0. Alumni came right back and caught the ball from the kick off and fought hard into the try zone. Alumni puts their first points up! That makes the score 7-14. And that is half time. Second half, UWW does not mess around. Right away they put some more points up on the board. UWW uses their back line to get the ball free and open. They succeed bringing the score to 21-7. Alumni kicks it off and UWW runs it in. With UWW being very close to the try zone, alumni kicks the ball out of there. Alumni gets the ball back and they actually have a break away! They run it all the way down to the try zone, making the score 14-21. Alumni is only one point behind. The alumni player who scored is actually very old so everyone was very impressed. With only a few minutes left, alumni scores again! This ties up the game 21-21. Normally in a rugby game, the two teams would go into sudden death. Because it is only a alumni game, both teams proved their worth and so they called it a game! I got a picture of both of them teams combined together on the big Warhawk ‘W.’ Together they showed their pride! What a game!! *UWW men rugby current players and alumni players gather together for a picture! *Live Blog of the Game! Check the action out! If you haven’t heard the rage about plastic free products, you might be living under a rock! I am just kidding! Let me tell you! A lot of the products we produce are sold in plastic packages. This is a problem because plastic is ending up in our oceans and our environment! We need to do away with plastic things! 300 million tons of plastic are produced globally but only 12% are being recycled. Where does that leave the 88%? Something has to be done. Supermarkets are now being urged to have plastic free aisles! This helps prevents tons of waste that is already effecting our Earth! Supermarkets including Tesco, Waitrose and Sainsbury’s said they would respond to the proposals once discussions with campaigners had taken place. I have also seen activists going into local super markets with their team. What ever they purchase, they take the plastic off with it and the purchase it. It is true. How can you expect us to take part of this movement if there is way we could? Our only option right now is to buy plastic things. We must provide plastic free aisles to the public and then see the change happen! If that doesn’t motivate you, I don’t know what will. Plastics are destroying our health and our home! *Check out the link below to see a video of the first plastic free store! 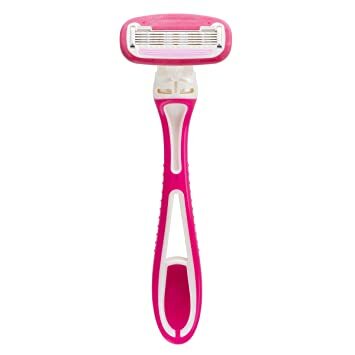 Two billion razors are thrown away each year! This is something we don’t often think about! There is actually a razor out there that is good for the environment that already exist…SAFETY RAZORS! The first kind is the razor that has one set of blades on them. After a week or two of using this razor, you throw it away. And let’s be honest. Do we really get the close shave that we want. I always end up with cuts on my leg from razors like theses. 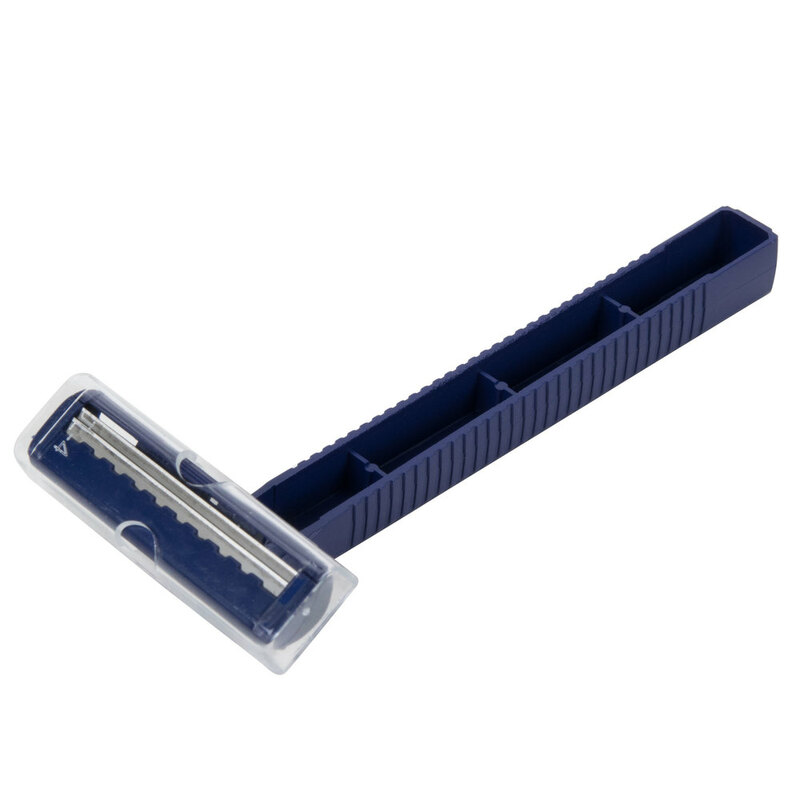 The other kind is a razor that comes with about two to three replaceable razors. After you use up all the razors you throw them out. These razors never seem to get a close enough shave either. Plus their expensive! The important thing to take away is RAZORS ARE NOT RECYCLABLE! That’s right, every time you throw away a razor it is ending up in landfills. 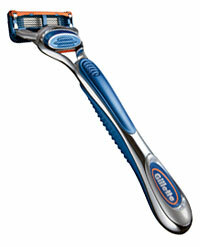 Think about how many of these razors you use in a year!! Don’t worry the solution already exists! 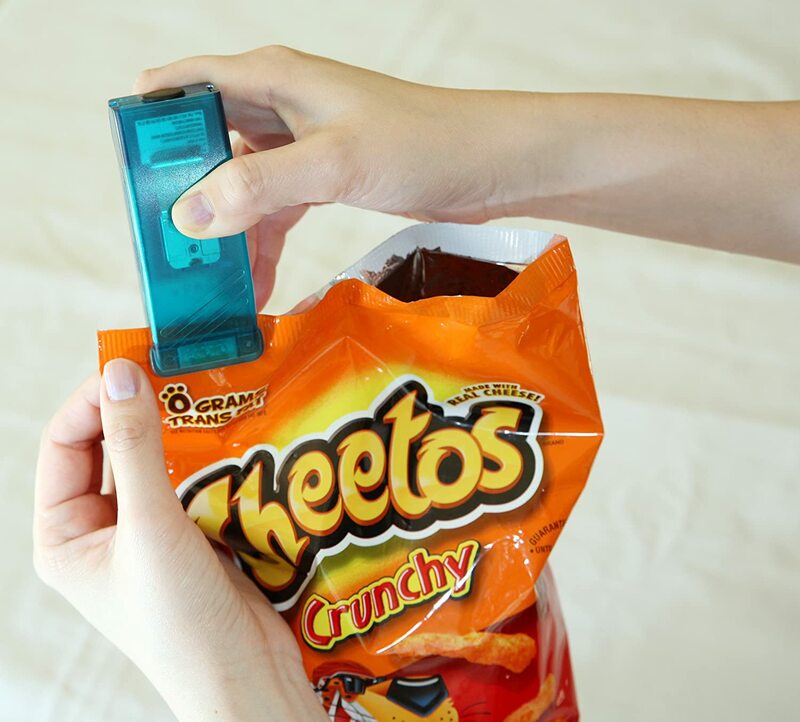 Safety Razors will be the last purchase you’ll ever make on a razor! Make a one time purchase of about $20 (sometimes less) and buy a Safety Razor! For only $12, you can get 100 blades too! (This will last you for years!) You do the math of those savings! All you do with the uses razors is out them in a can to recycle them. The company ASTRA takes care of it and reuses the materials. The cost upfront is a bit more than a traditional razor but in the long run you will be saving money and the Earth! Think about how many disposable razors you throw away, every time your spending $10-$20…that adds up really quick! Again think about how many disposable razors you have thrown away in your lifetime, they are all sitting in a landfill as we speak. Be the change and make the switch! Remember… small changes make a big difference! *Check out this video below-they give you some good tips towards the end of the video of how to use a safety razor! The safety razor is the eco-friendly shaving tool we didn't know we needed. Editable and Package Free Water Bottles! Editable and Package Free Water Bottles… Say what?? 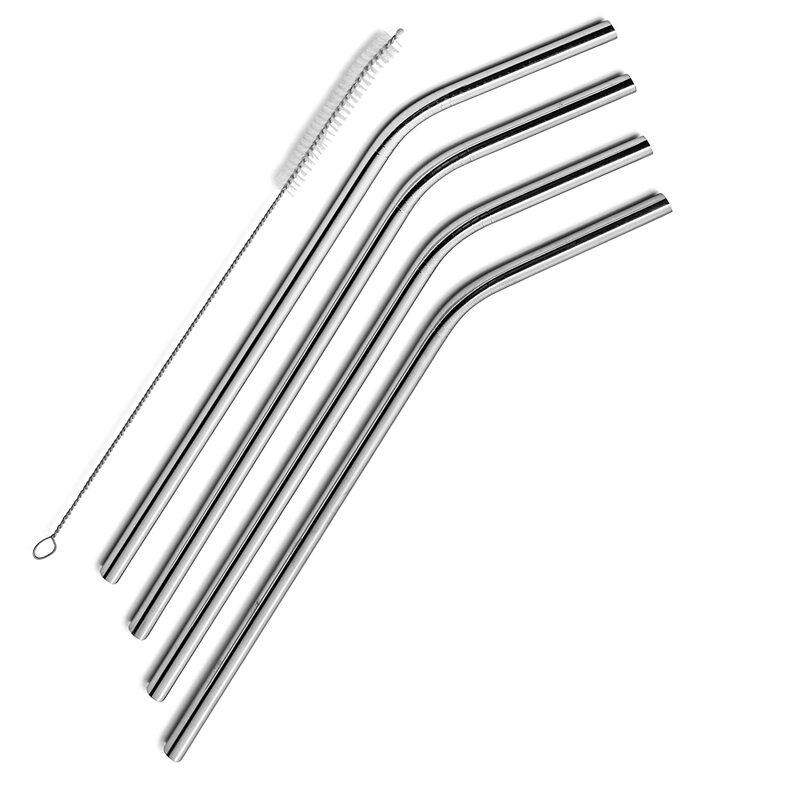 Are you thirsty but trying to reduce your use of plastic? Look no further. Scientists have come up with a package free and editable way to drink water. “‘Ooho’ by Skipping Rocks Lab is an edible water bottle created out of 100% biodegradable brown algae that is an environmental-friendly alternative to plastic bottles.” They are also developing colored ones or ones that have taste to them! It is a very simple process. All you have to do is peel the film/skin around the edible water and pop it in your mouth. The editable water bottles are being tested at certain sporting events. It’s something very simple that you can just pick up and go and then just pop it in your mouth. This will help us eliminate plastic water bottles for good! They will be coming to the market soon! Keep your eyes pealed for them! I am very interested in trying one of these. My only concern is having them pop in my backpack or something. Because it has a skin that you have to peal before you drink it, it makes me think it won’t. I will let you know if I get the chance to try one! Package Free Stores do exist!! A lot of us are trying to reduce our waste but it is actually harder than you think… If you look at the products you use everyday, their not package free. Even if you go to your local super market, you will find that the stores don’t even carry a package free product. I came across a video Lauren Singer shared. She owns a package free store. The difference is the store hold everyday products that you wouldn’t be able to find package free at your typical store. You know her products are good because she uses also every product in the store for herself. Singer is from New York and she has opened a package free store. She currently lives a waste free lifestyle. All of her trash from over the years, all fits in one tiny mason jar. She explains in her video that when she tried to live a waste free lifestyle that it was hard for her to find simple things like shampoo. Now she provides all things like this. She even has a system for things like laundry detergent. You bring back your reusable jar to fill it up. 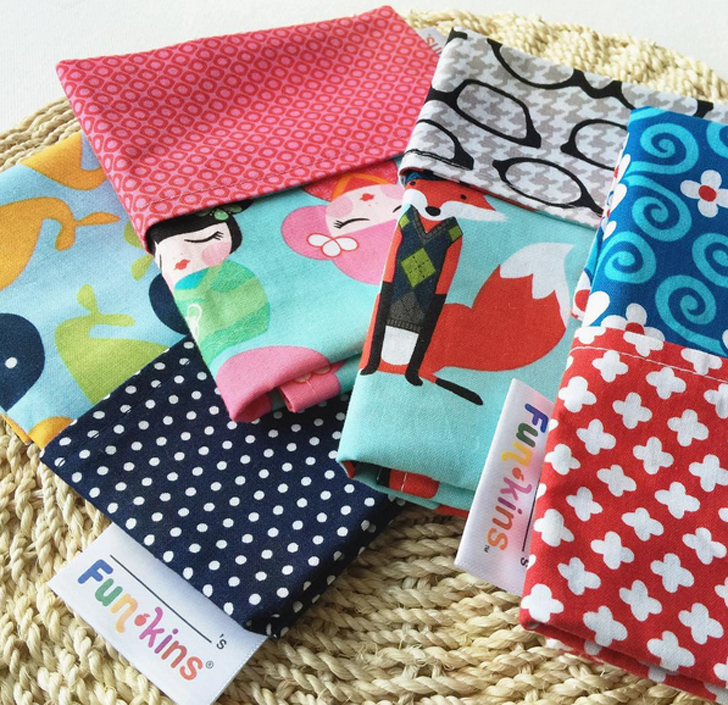 She sells a lot of everyday reusable things that you wouldn’t normally think about. This Package Free store is an environmentalist's wonderland. How to Re-Grow your Fruits and Veggies Scrapes! That’s right! I came across this video on Facebook and I was blown away! This video shows you how to take your fruits and vegetable scrapes and grown new ones! This video shows you how to put your food scrapes into good use and it also saves you some money in your pocket! Plus it is so good to have plants in your house. They benefit you in more ways than you think! Veggies– Potatoes, lettuce, green onion, celery, onion. Fruits– Orange, lemon, strawberry’s, cherries, pears, apples, raspberries, tomatoes, avocados, pineapples, kiwi, peppers. Herbs and Spices– Mint, basil, lemongrass, cilantro, rosemary trimmings, cilantro trimmings, ginger, garlic. Check out this video! It is really interesting! Also if your not the best planter or your not sure how to take care of plants, check out this other video. It explains the four things plants need and takes you step by step through the process. How to stop killing your house plants! Are you a surfer who hates seeing plastic wash up on the beach? Have you experienced a health scare or issue after using a beauty product containing toxins? Are you tired of spending $6 on a latte every single day? Are you fed up with our political leaders not giving a damn about climate change? Write it on your mirror, tattoo it on your bicep – always come back to you WHY. Notice where your making the most waste. Notice what it is and how you can prevent this. Take it one step at a time, baby steps are good and won’t overwhelm you. Start changing your everyday ways. Maybe instead of going out or buy coffee from a shop, make your lunch and coffee at home with reusable containers. It can be overwhelming to look at the trash you make but focus on one area at a time, it can be possible! You don’t need to go out a buy all your products in zero waste right away. It can be very costly. A good idea is to wait until your products run out then replace them with a zero waste product. Throwing away your product that your not finished using up can be just as wasteful. composting, etc. You can find ways to reuse old items, donate them, or give them as a gift. As long as they don’t end up in landfills that is all that matters. If your really struggling what to do with something, look in to the TerraCycle program. They have come up with a solution to recycle just about everything you could think of! This is going to take time. It could take up to a year to fully go waste free. Be patient. And don’t give up! Ecosia- Search the Web to Plant Trees! What? Did I read that right? Yes! Ecosia is a search engine that helps the planet! You need about 45 searches to plant a tree! Why not use this web search engine! Ecosia is like any other search engine! Your searching up things anyways, might as well put it to good use! It also counts the each search that you make so you can keep track of your own individual efforts! Also, under the search bar there is a larger number that goes up every time someone makes a new search so you can also keep track of the number of searches the world makes! This is literally amazing! “We want to create a world where the environment no longer needs protecting,” said the Esosia activists. How it works: Every time you make a search from a search engine, they profit in some way. Esosia is different in this way because the profit they make for your searches goes towards the efforts to plant trees! The trees are planted in various different locations. They are being planted where they are needed most. corner that is labeled “news” and it keeps you updated. They are such a honest search engine that they even have their financial report open to the public. They also post their tree receipts too. Not only that but your privacy is respect as they stated this on their site. A lot search engines use your data to make a profit for themselves. Ecosia does not sell your data to advertisers and have no third part trackers. The search engine’s only goal is to encourage the public to use their search engine to plant more trees! Over 24 million trees have already been planted, and their not stopping there! 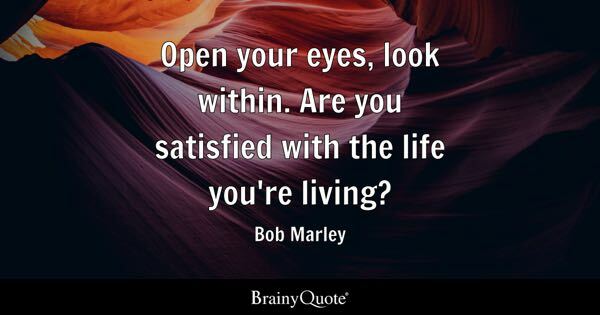 Start searching today!! Check out the video below! Explains how they got the idea. Also download the app! Envy Naturals Garcinia Diet on Do other Countries Recycle better than the US? Trim PX Diet Pills on Do other Countries Recycle better than the US? ViloMax Supreme Review on Do other Countries Recycle better than the US? Garcinia Slim 2000 on Do other Countries Recycle better than the US? Slim Fit 180 Keto Review on Do other Countries Recycle better than the US?